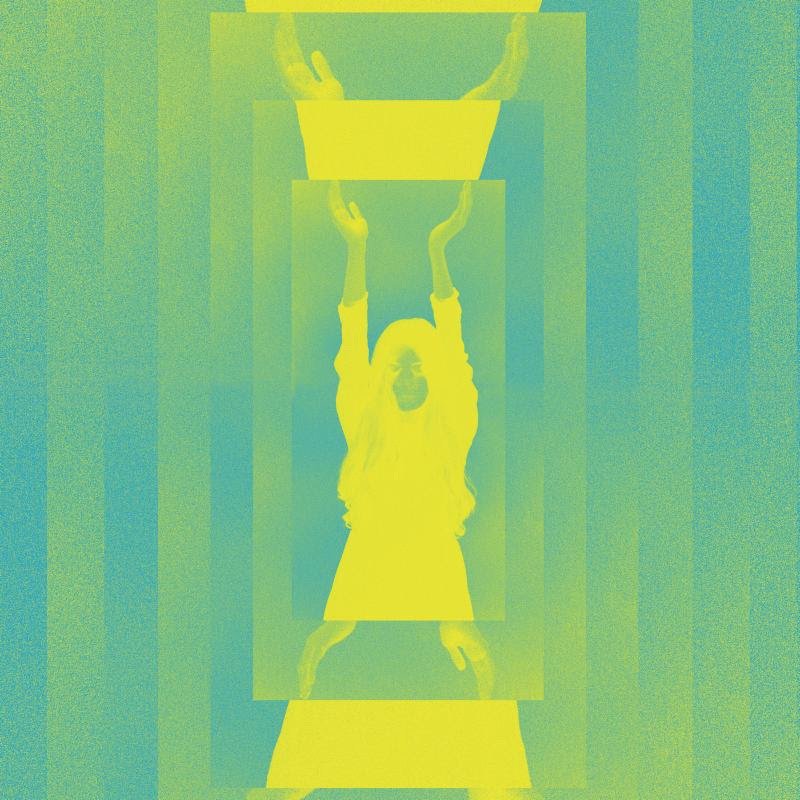 Cults have released Offering B-Sides & Remixes, a companion release to 2017’s Offering, complete with three previously unreleased songs, as well as a remix of “Recovery” by John Fryer. Below you can hear “Not Impossible,” the release’s spacey lead single. It’s a far cry from the energetic pop songs that Cults made their name on, but it has a cosmic churn that wouldn’t feel that out of place among the band’s more recent work. 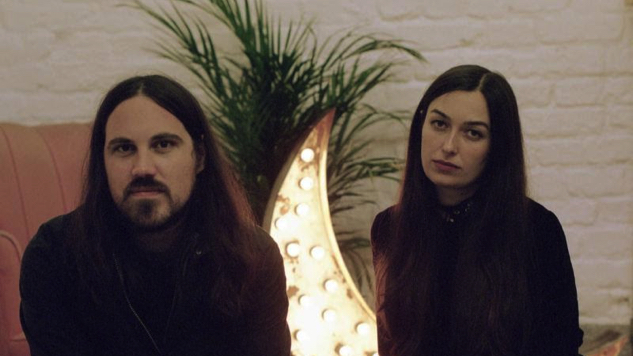 Cults have also announced that they will be touring through the remainder of the year. Find a full list of those dates further down, along with the Offering B-Sides & Remixes art and tracklist. Listen to “Not Impossible” and see Cults perform their Offering title track in the Paste Studio below. You can stream their new release here.